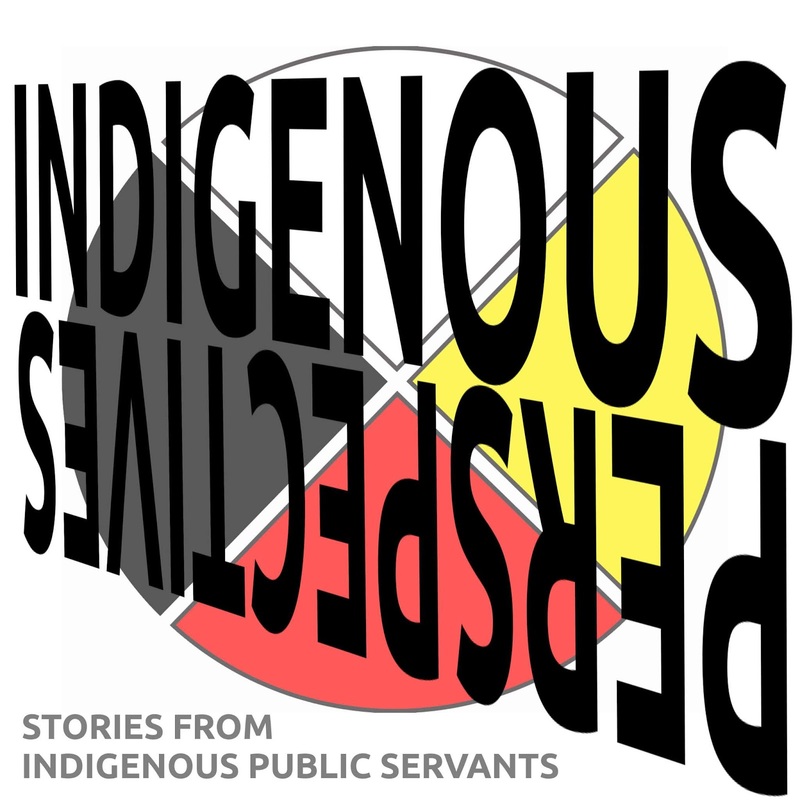 On this episode, the thoughts and feelings of some of Canada's own public servants on their past, our collective past, and the path forward. 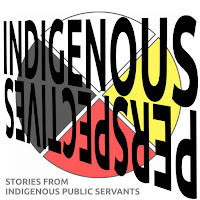 Indigenous Perspectives, a podcast series I created for Employment and Social Development Canada, explores being Indigenous in the Public Service, what reconciliation is for individuals, and what it can be for Canada. In their own words, public servants give voice to diverse experiences—and struggles—around what it means to be Indigenous: from being firmly rooted in community, to living in two worlds but belonging in neither. Discussions about the legacies of history, the role of culture in the workplace, and how to move forward on reconciliation shed light on the varied factors that motivate Indigenous people to join, and stay, in the Public Service.